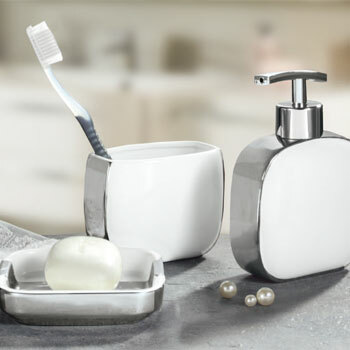 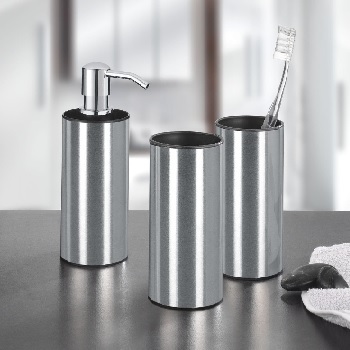 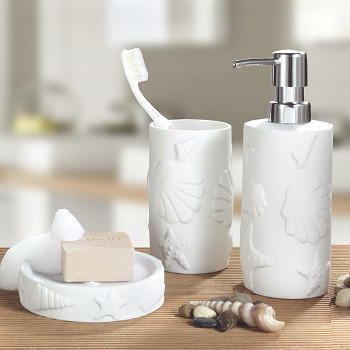 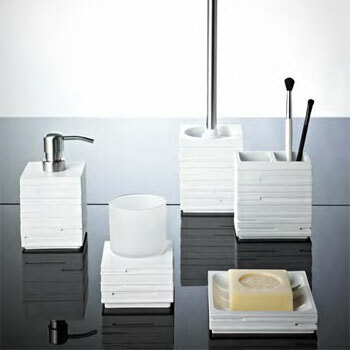 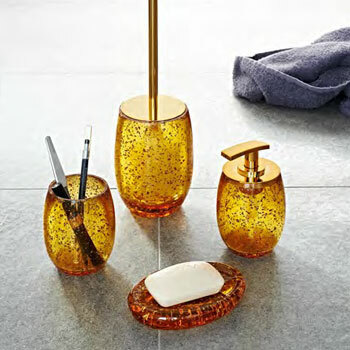 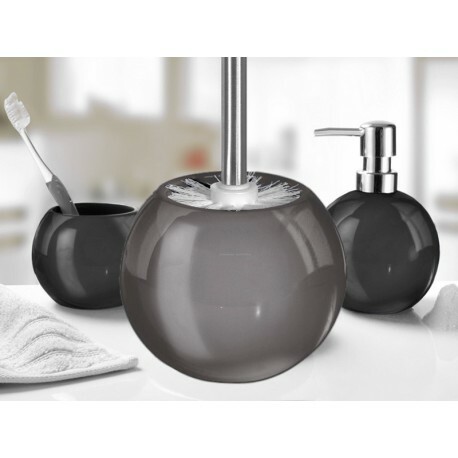 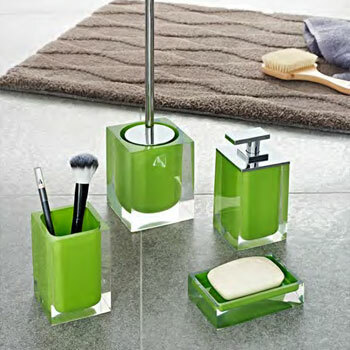 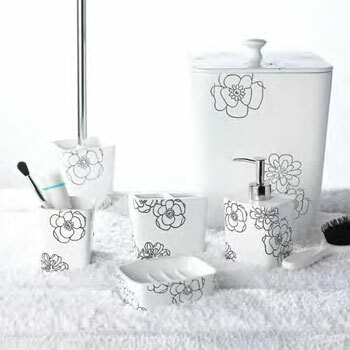 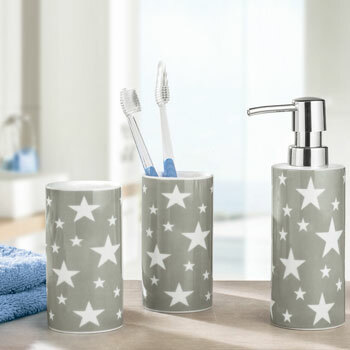 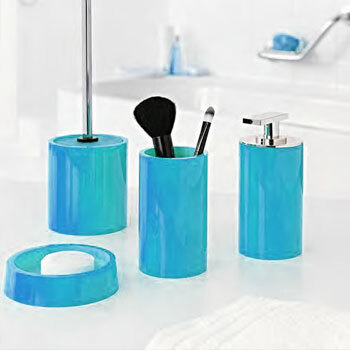 A wide range of bathroom soap dispenser styles to choose from. 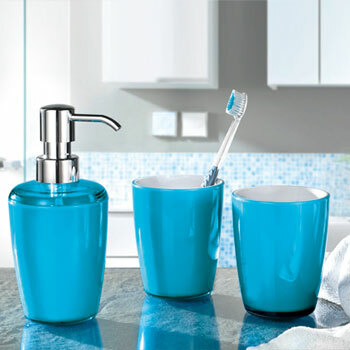 Beautiful colors available in porcelain for that upscale look or affordable acrylic for more of a casual or modern styling. 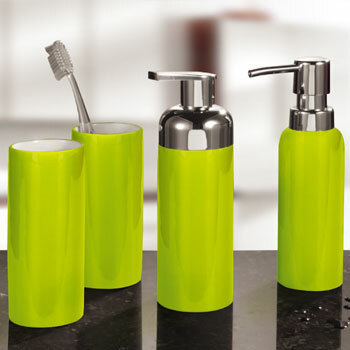 Well made pump soap dispensers in different heights also great for lotions.